I’d like to introduce you to a client we’ve really enjoyed working with. 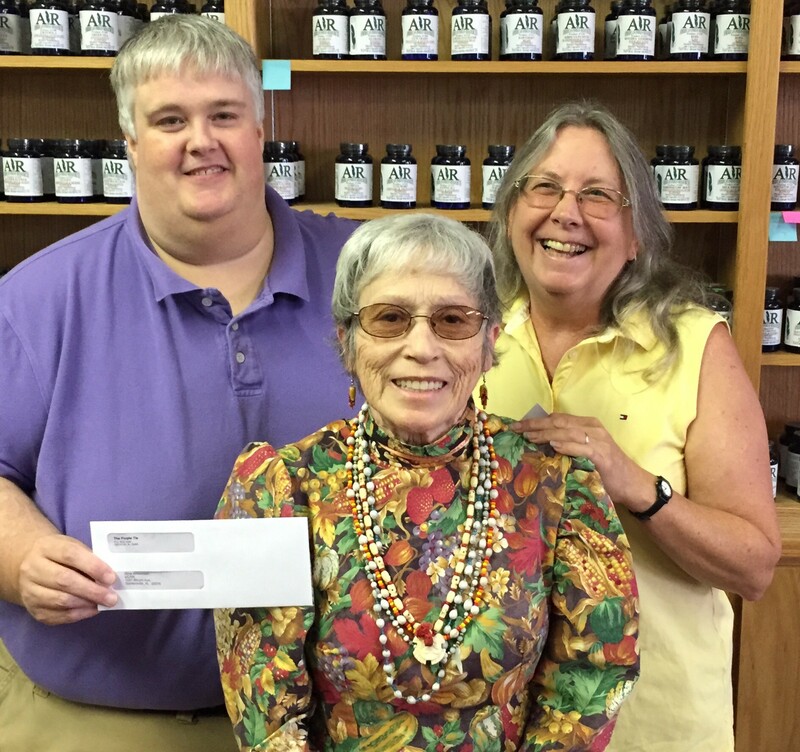 They’re United Cherokee Ani-Yun-Wiya Nation (501c3) non-profit, and they have worked on a for-profit company called AIR American Indian Resources for a few years. 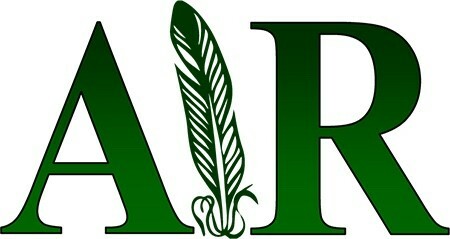 AIR believes all natural herbs are still the best medicine, and carries over 600 herbal items on their website at http://www.air-corp.org. We have accomplished a lot in the time we’ve been working with them, but we know there is still work that they need to do! AIR has some truly wonderful people working with them in this venture! 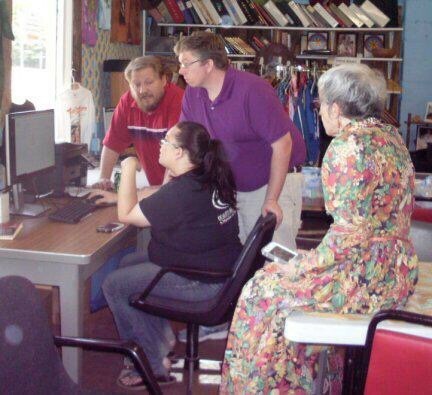 We worked hand in hand with their staff during the training process. They have a hunger to learn and a devotion to make this company great! At the time of this article we’ve migrated their e-commerce site from a very limited free “shopping cart” to a feature rich, user-friendly site that has much more flexibility. We’ve overhauled the entire shipping process that has saved them time and money. We also developed a marketing plan that fits their budget and staff. We are currently helping them with print material, signage and other promotional material. So, what’s next? After completing the current stage, we will be developing a blog at http://www.ucan-online.org that will allow them to turn their very costly (printed) newsletter into an interactive digital news letter that will reach more people for less money! Please continue to check their websites periodically as we will be working over time to make improvements both in performance and visual enhancements. We will also be integrating all the companies’ social media with the site, making it easier to keep in touch! Habits that turn your customer off! Language people! What if I told you there are habits (that you may very well do) that make people judge you as unprofessional or worse ignorant. I have heard profanity all my life. I thought it was part of becoming an adult; you gained the privilege of using profanity as you came of age. 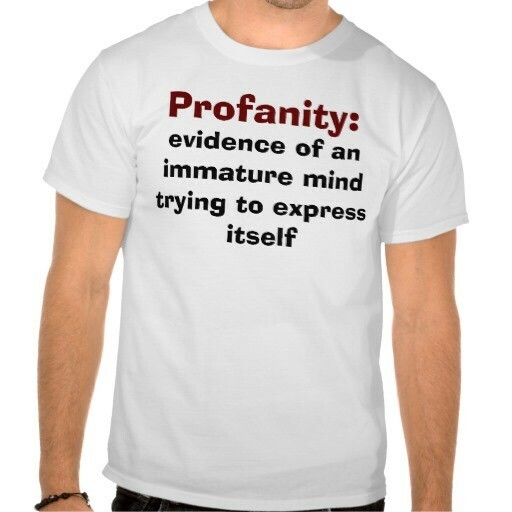 But in the business world it is quite the opposite, using profanity is a sign of a small vocabulary. If you must use profanity to make your point it’s a point that either DOESN’T need to be made or something so OBVIOUS that everyone but you already had it figured out! But let’s say it is a valid point; no one else had it figured out, and it was a truly great idea. Why would you tarnish it? Ogling. That’s right. When you meet someone that is of exceptional beauty to you, stop staring at them like they’re filet mignon. We are all humans, but we must learn to keep our biology in check! That’s right guys, you should be looking others in the eyes. Ladies, this goes for you, too. Even if you’re taking a “quick glance,” it’s obvious to the other person. Same goes for people with physical deformities, extreme height or weight, a mole or even birth marks. The human body is nothing more than “packaging” for the mind. 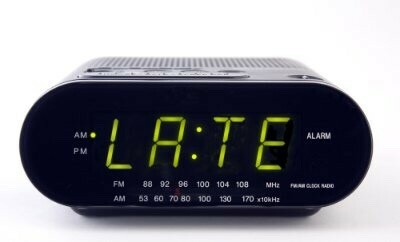 Being LATE! No one likes someone who is late. When I put it into perspective it will make sense and you’ll realize the effect “running late” has on every relationship you make. When I arrive late for a meeting it says two things. First, my time is more valuable than yours, and two, I don’t value your time! That’s right, if you are one of those people the consistently run late, you are devaluing peoples’ time. We all know that in business and life there’s no greater commodity than time! Next time you think about being “fashionably late” try setting a new fashion trend instead. By Robert Martin|2015-08-01T20:41:01-05:00August 4th, 2015|Post|Comments Off on Habits that turn your customer off! Going the way of the old rotary phone, the phone book is dying a very expensive death, at least for those advertisers still buying ads in the Yellow Pages. Market research shows a massive reduction in the use of phone books (other than leveling a wobbly table). How big of a reduction? 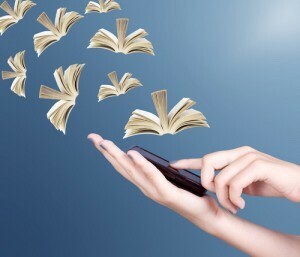 Over 50% of adult consumers don’t use a phone book (most children under the age of 18 have NEVER used one). Entrepreneur magazine is quoted as saying “A big, fat Yellow Pages landed in my driveway the other day with an audible whomp. I promptly picked it up and deposited it into the recycling bin with a second whomp. Harsh, right? But when I’m searching for something local–be it a snow shovel or a cinnamon roll–the last thing I’d do is flip through the phone book”. And what’s worse is listing in the online Yellow Pages is very little help as customers no longer want to see static ads, they want something interactive. The customers have a voice, and they want to voice their opinion and rate your company! They want an easy way to share their experience with friends and family (good or bad). Forbes magazine is quoted as saying “In fact, so many people have seen the uselessness of print phone books that WhitePages.com has started a campaign called “Ban the Phonebook”, promoting the idea of an “opt-in” phone book delivery program which would allow consumers to receive white pages only if they so desire. 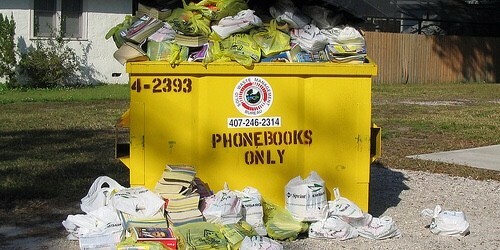 The site claims that 5 million trees are cut down each year to make phone books and that only 22 percent of those phone books are properly recycled. Here’s the other issue with the phonebook. I look up your ad, and it doesn’t tell me anything other than how to contact you and what organizations you belong to. It doesn’t give me customer reviews or a way to interact with you or your company. But here’s your biggest hurdle. When I open the phonebook, I’m forced to trust everyone equally. Just because you have a nice full page color ad doesn’t mean you’re right for the job. Be sure to check out our article on social media marketing.